Desktop touch screen PCs respond to touch with a finger, multiple fingers, or a stylus. Touch screen technology is filling the marketplace and found in gaming consoles, kiosks, tablets, smart phones, medical devices, avionics equipment, laptops, and satellite navigation devices. 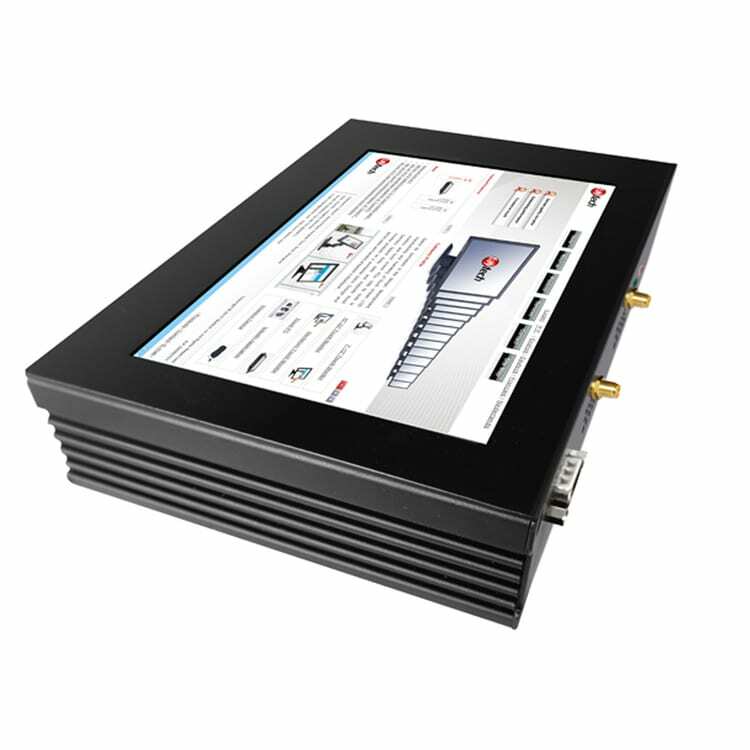 All-in-one touchscreen PC systems are in high demand in consumer, commercial and industrial settings. All-in-one PCs are massive space savers. All-in-one touch screen PCs can blend into workspaces, corporate environments, and industrial spaces. Touch screen devices create streamlined interactions for users. Simply push the screen. Sometimes fewer options are the best option to make a process intuitive. In many cases, industrial all-in-one PCs are more energy efficient than traditional desktops. There are no extra cables. Everything is packed into one shell. No real setup is necessary as with traditional PCs. Being able to interact directly with the screen is helpful in numerous scenarios. All-in-one PC desktop systems tend to have larger screens but overall require less space. All-in-one PCs are easy to relocate at a moments notice. There are many advantages to using industrial all-in-one PC systems in commercial and industrial settings. In today’s market, there are numerous all-in-one systems that have processors, RAM, graphics, and storage necessary to get the job done. These computer systems will streamline your workspace and enhance workflow due to the simplicity and intuitive nature of touch screen technology. Not everything is perfect though, unlike traditional PCs, there are not too many upgrade options for all-in-one PC systems. Even though the compact all-in-one PC is streamlined, it comes at a cost as simple upgrades such as adding another graphics card or adding an additional storage drive to an all-in-one PC usually isn’t available. Aside from that, these PCs are a great solution in many scenarios. If your 15-inch laptop screen is feeling cramped and you tend to work in just one location, then an all-in-one desktop could be the ideal solution. You could always attach a second display to the laptop or get a standard desktop PC, but the best option for commercial and industrial settings are all-in-one (AIO) desktop PCs. One of the first considerations is the screen specifications. What you will want is a minimum of 1920×1080 resolution (HD) screen. A larger display with high resolution allows you to increase font sizes on various applications while seeing more content on the screen. 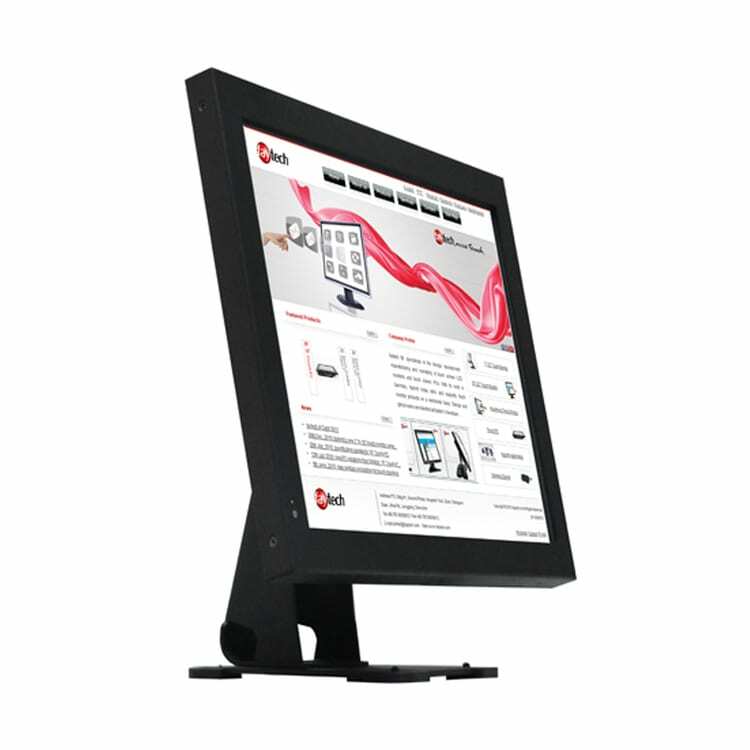 Standard desktop displays tend to be brighter than consumer laptop displays, but faytech NA offers a line of high brightness touch screen PCs that work well in intense brightness scenarios. What you will want in most cases is a commercial – or industrial – spec computer with a touch screen display. This ensures not only extended longevity for the device but also a way to maximize space. If you have questions about specific use-case scenarios for touch screen all-in-one computers that are commercially rated, then feel free to contact us and speak with one of our device specialists today.